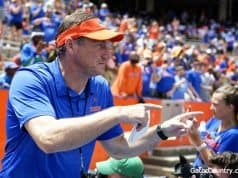 GatorCountry brings you a Florida Gators basketball media day photo gallery from Tuesday’s media day in Gainesville. 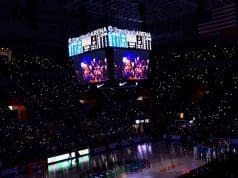 David Bowie was live in Gainesville and brings you the photos from media day as you get your first look at the 2018-19 Florida Gators basketball team. 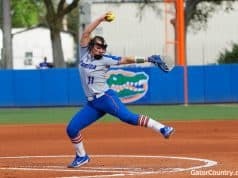 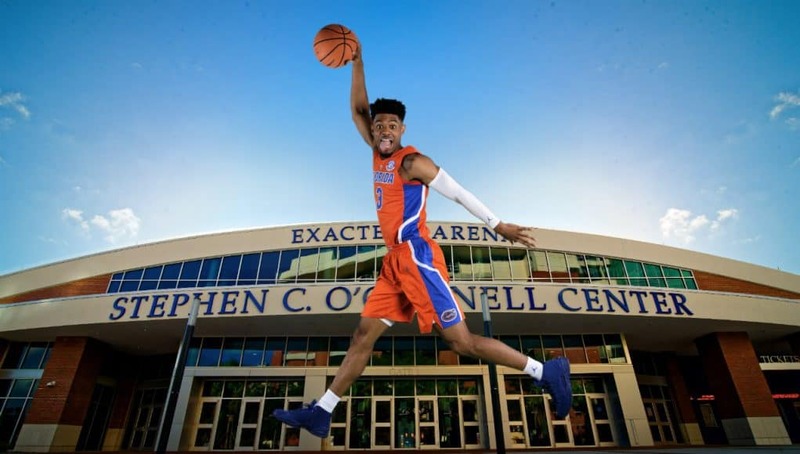 Check out Bowie’s photos to get a look at what the Gators are going to bringing to the court this year.